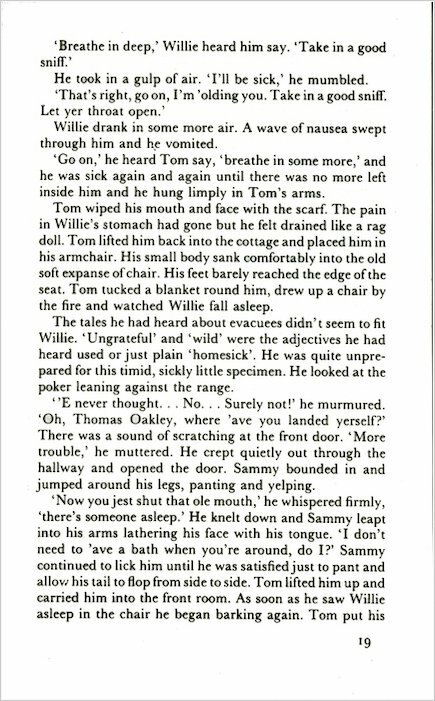 Willie gradually forms a strong bond with Tom and begins to think of him as a father figure. this book is so warm and really breathtaking! not all books can be as good as this one. I didn’t like this book and didn’t finish it. Not for me. I really loved this book and I think it is my favourite book of all time. Some parts are tragic, others are enthralling. I like that it is set during WW2. This book is perfect for anyone doing world war 2 at school! I would recommend this book to anyone around 9-14 years old as it is quite sad. This book is very grippy and leaves you constantly at th edge of your seat with excitement wanting to know what is going to happen next! 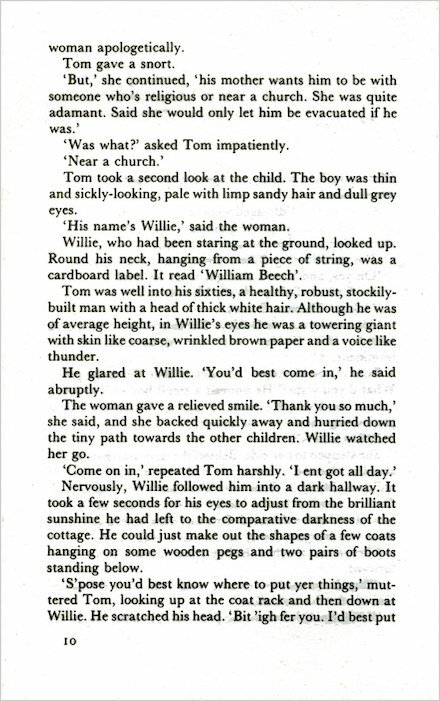 This book is about a boy called Willie Beech who is an evacuee in world war 2. 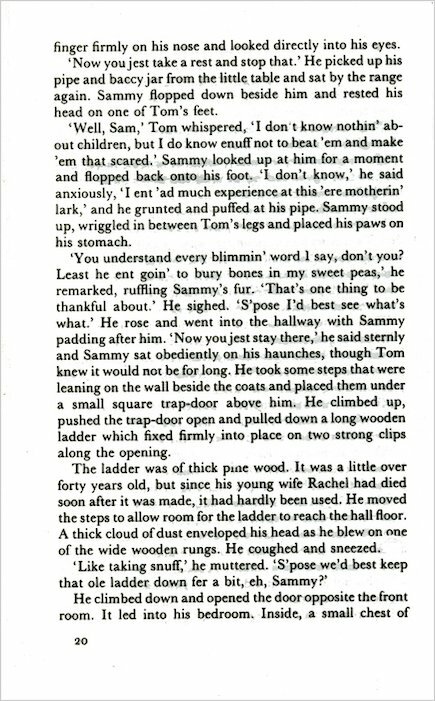 He has to leave his family and be evacuated to the countryside to get away from danger, this leads to him meeting a kind, old man called Tom who has to look after him. 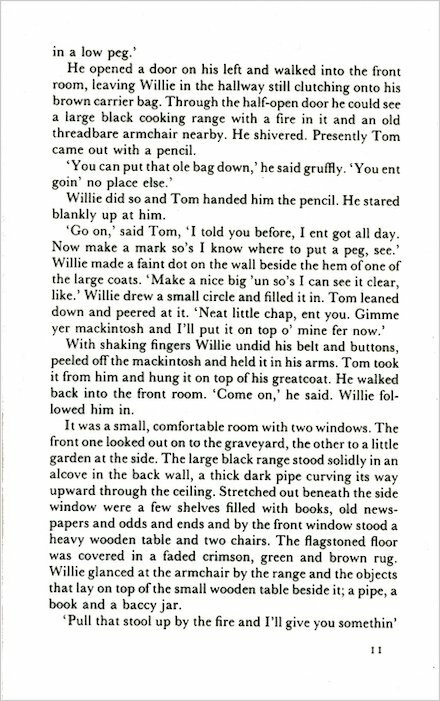 Tom doesn’t want to look after Willie but after a lot of perserverence from the community Tom looks after Willie and after a while they form a tight relationship. 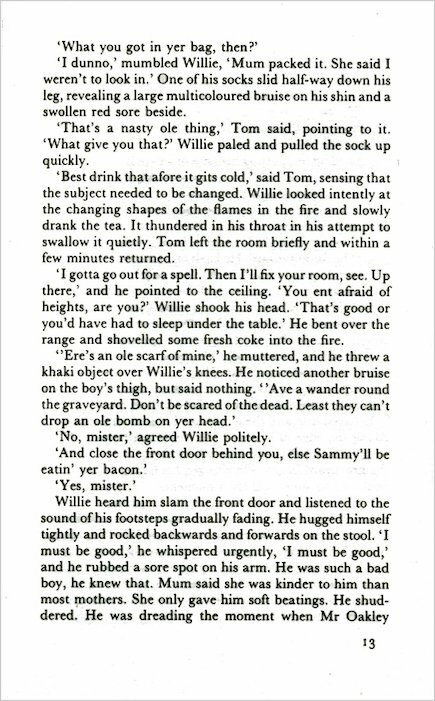 Gradually Willie finds out about Tom’s past and its not all nice…. 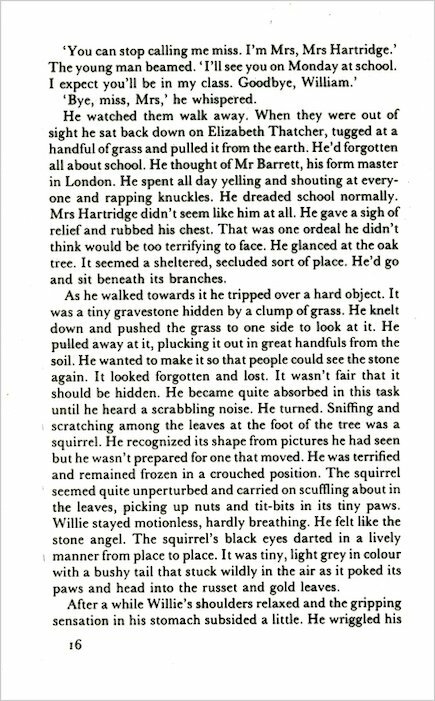 This is a very moving story.It is about a boy that stay with a gruff old man. While Willie is in the country he realises what true friendship is. His mum calls him back to London because she says she is ill. He then realises how nasty his mum is. She pretends to be a good saint but most of the things she has taught him are wrong.Find out more when you read this!!!!! Great, the only word to use really!!! I love this book,Because i had already seen the film, however even though i knew what was going to happen it nealy always gave me a surprise. I would recommend this book to any, yet some people may enjoy it more than others. Over all i loved it and i think if you are reading this review you should read the book. this book is great. i love the kind old man who helped look after the boy. the movie is welllllllll better! I really did like this book. I loved it so much that I decided to watch the movie as soon after as I could. 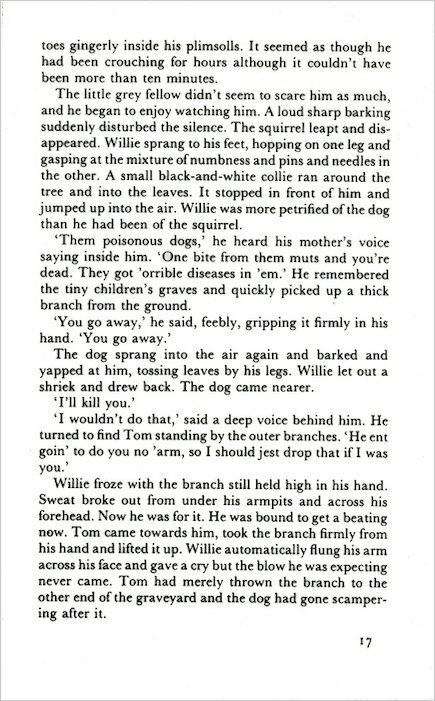 Poor Willie with a mother like that, I really felt for him. Most of it was read to me in a northern accent, which made it even more gripping. Would defiantly recommend. LOVED IT!! I am glad i read the book before the film!! I love this book so much and I watched the movie of it. ALthough the book had more information in the storyline and was so much better. I like Willie Beech and Carrie. 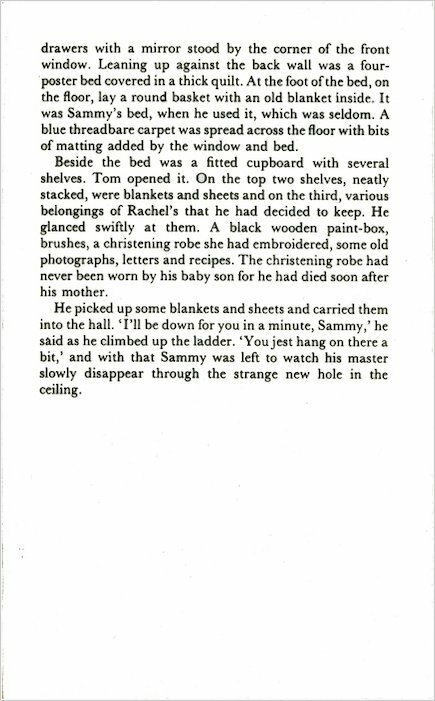 I hate Mrs Beech because she locks WIllie Beech and the baby in the cellar then Tom comes and rescues them. 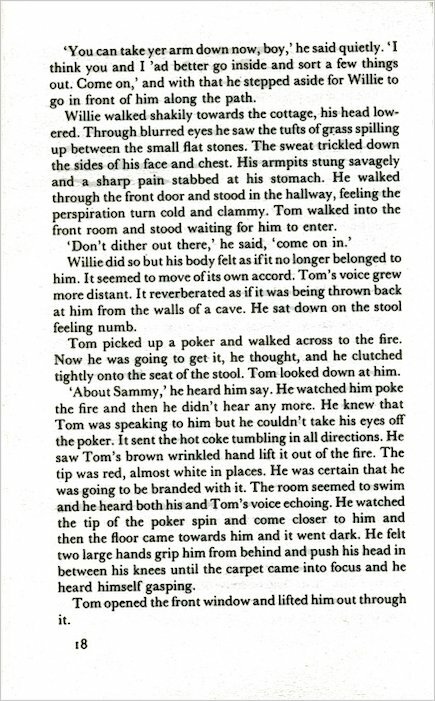 Tom’s a hero! It is not a book I would pick up and read but I am doing a club where teachers reccomend books to you that a bit different to what you normally read.They reccomended thes book and I cried buckets and buckets of tears. NOT FOR THE FAINT HEARTED!!!!!!! Here are some words about Goodnight Mister Tom: Amazing Heart – felt Loved it!!!!!! this book is awesome!!!!!!!! i’v read it five times and im still not bored of it! i luv it!!!!!!! i am reading this book in school and i think it’s gr8. 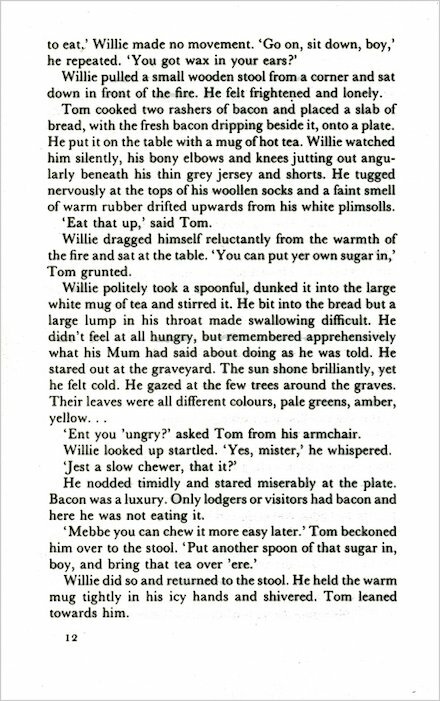 I am reading Goodnight Mister Tom at the moment it seems to be a good book or should i say brilliant book!!! * 5 stars!! I loved this book and would defiantly recommend this book to any readers! 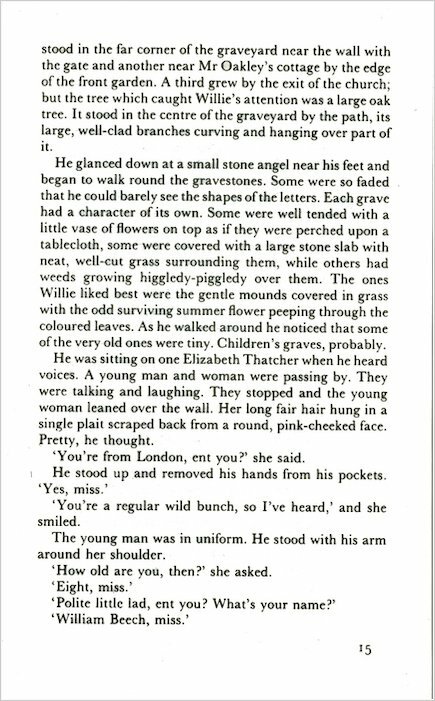 Goodnight Mister Tom is a great book. Although it is supposed to be one of Michelle Magorian’s best books, I don’t think it is as I like the others better eg Back Home and A little love song. 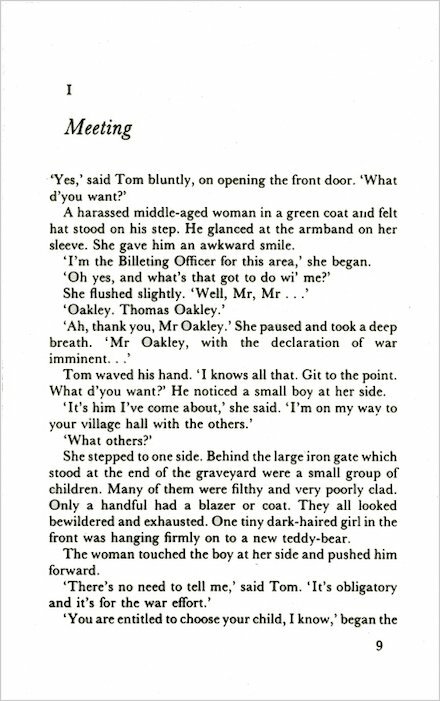 GNMT is about an London boy who is evactuated during WWII to stay in the country with Mister Tom. I would recommened this to girls AND boys aged 9+ but if you are a good reader maybe 7+. P.S. I really recomenned all the other Michelle Magorians once you’ve read this one. This book is absolutely STUNNING!!!! If you haven’t already read it, you MUST! I loved this book! It made me cry the way Will was treated. Couldn’t have written any better. This book is a great book. It was a great deal and the story was lovely. I think this is a great book but I do think it should be for 11+ because it has a bit of saddness in it. This is an amazing book! Perfect for any bookworm! It’s full of love, devotion and in some ways extremley upsetting. I know most people say i couldnt put it down but i REALLY couldn’t. I hope you enjoy the book! This book is very good. You not only see a change in William by the end but also Mr.Tom. It is a good read. This is an incredibly impressive book, which is set in 1940’s Britain. 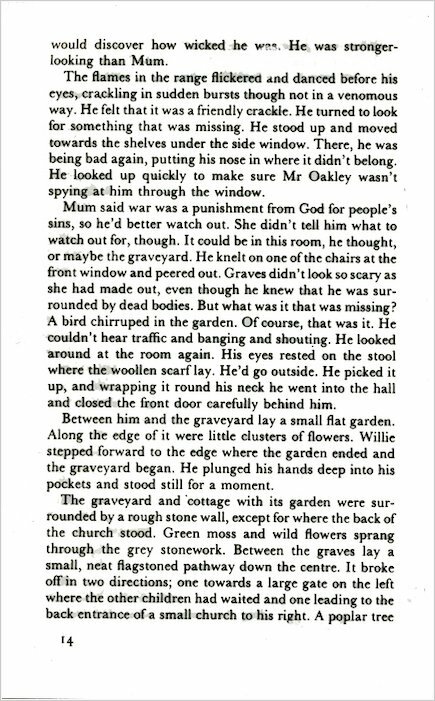 Willie Beech is evacuated to a cottage near a church and graveyard. Willie has never visited the countryside before and is scared by cows, squirrels and even sheep! An excellent novel with tremendous features and devices, which all contribute to the reason why you should read it. Eventhough there are 304 pages, I read it in 1 day! It is superb! Read it – you don’t know what you’re missing out on! I read this book a little while ago but it’s so good I would definitly read it again. This book is about when a boy called william beach gets evacuated to the countryside and goes to live with Mr tom… read to find out more. If this book does not make you cry, you must be made of strong stuff! 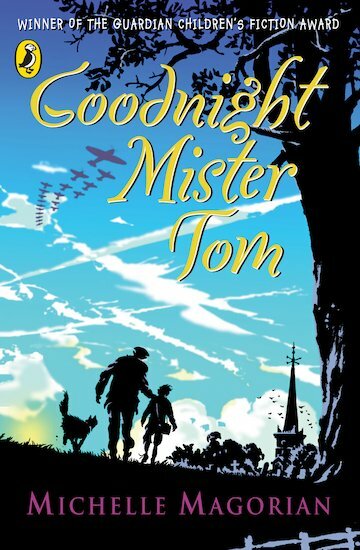 I loved Goodnight Mister Tom, because of the gripping drama that tugs at your heart. You WILL cry! This is a very very good book I loved every minute of it!